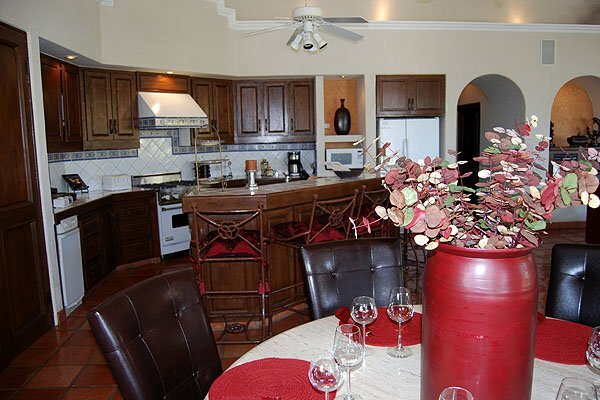 This Beautiful 5 bedroom 5 1/2 bath 4200 sq. 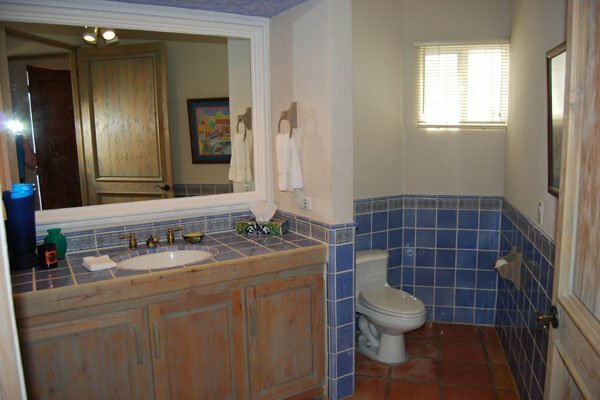 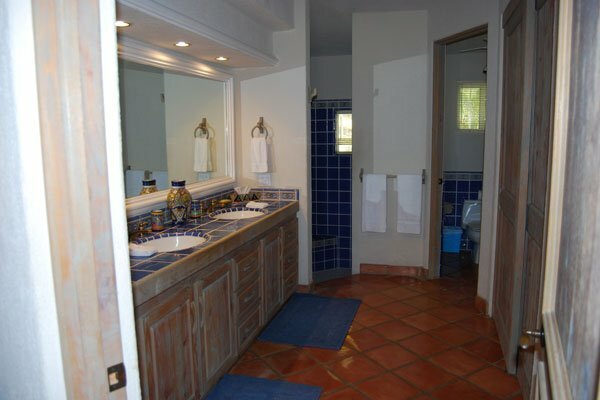 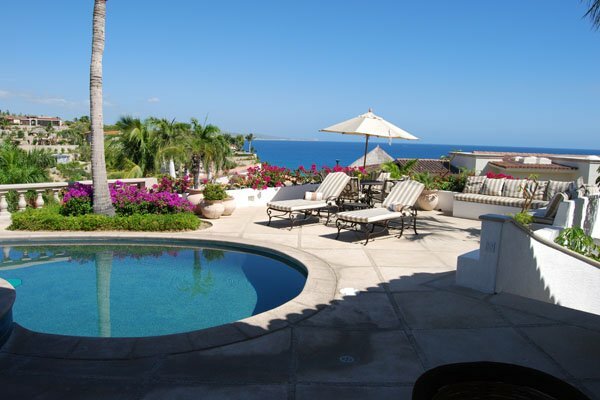 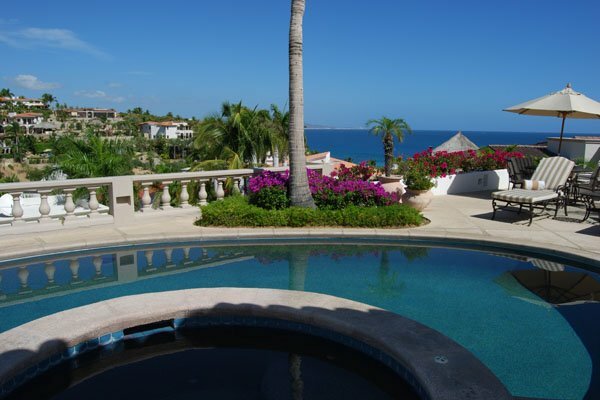 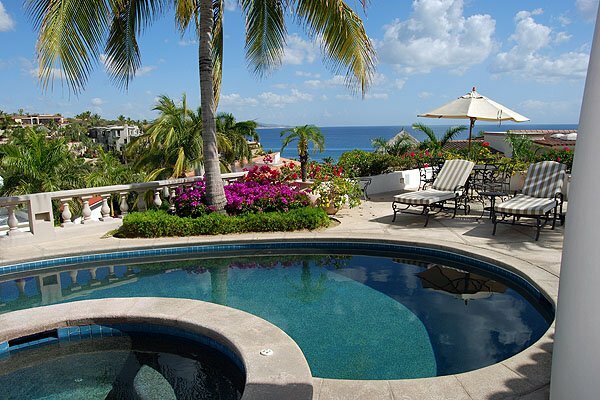 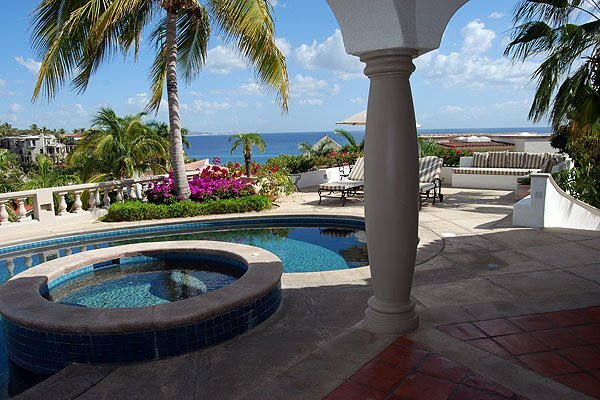 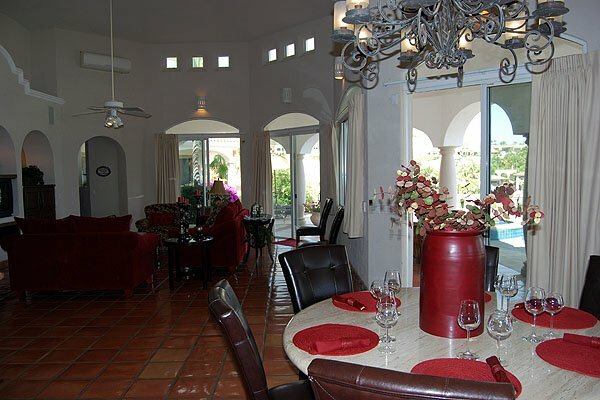 ft. villa with pool and spa is located just a short walk from the beach in the Palmilla Norte development close to the famous Palmilla Hotel. 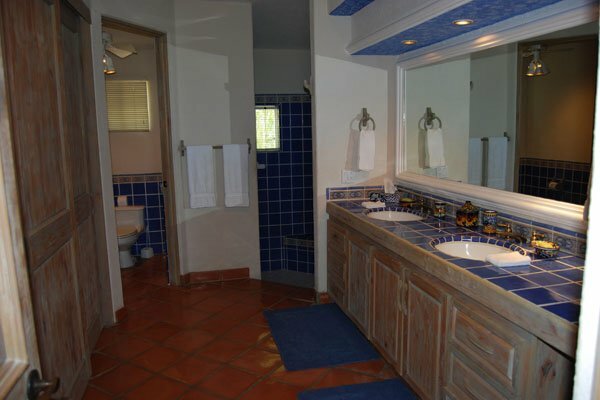 There are 4 master suites, 2 have a king in each and 2 have 2 queens in each with guest apartment haveing a queen size bed. 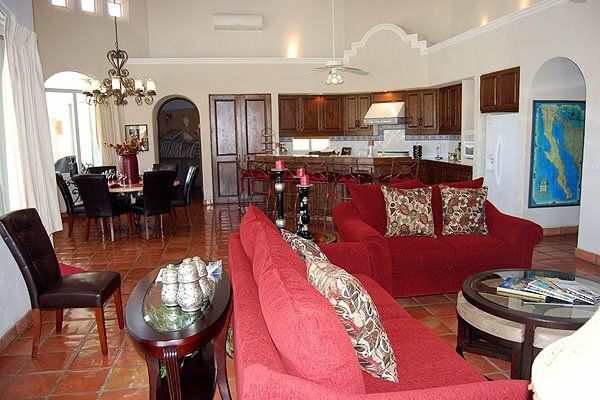 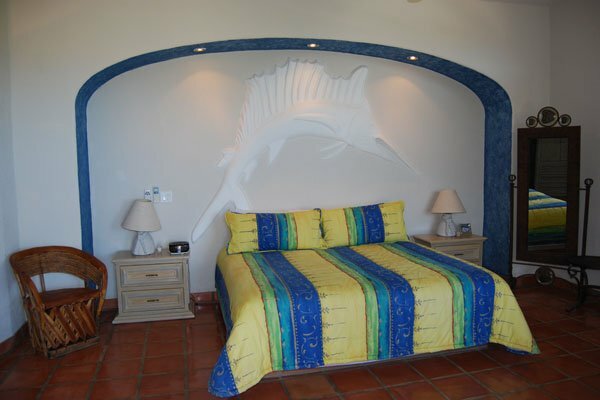 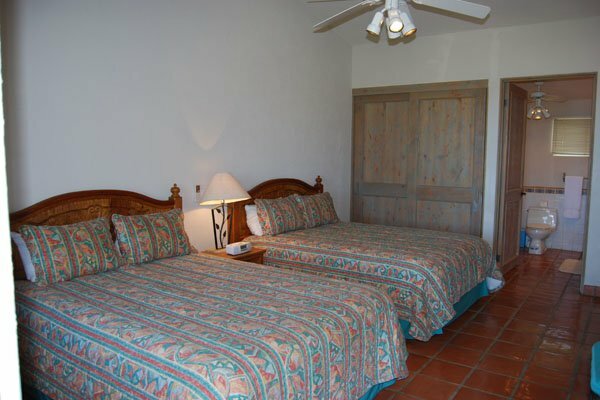 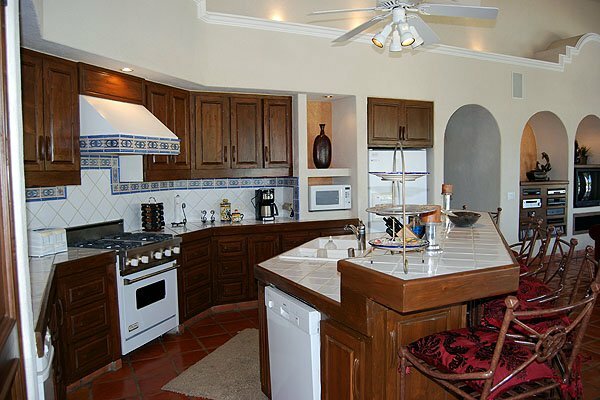 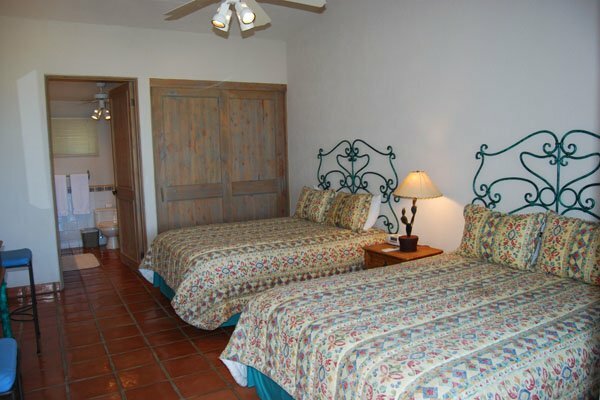 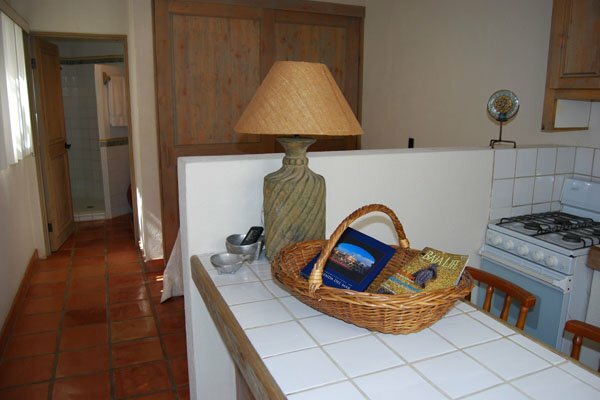 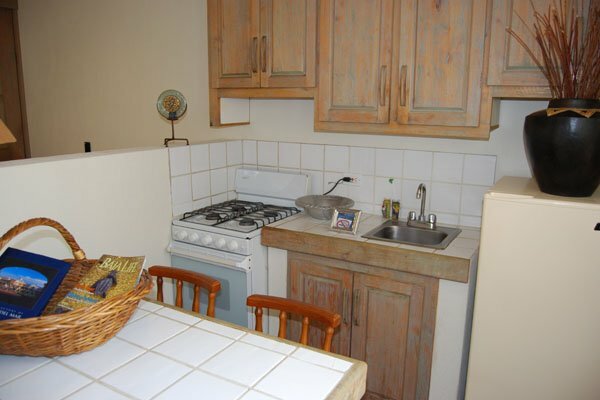 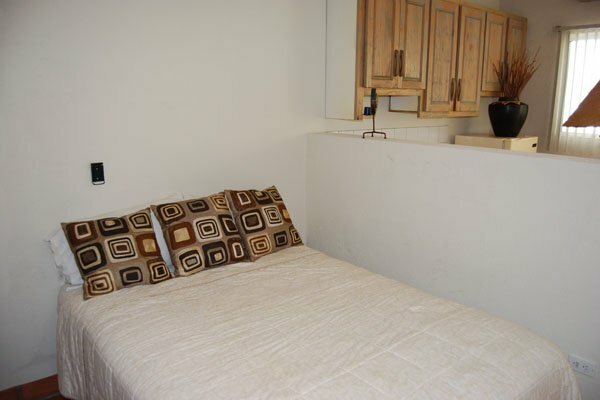 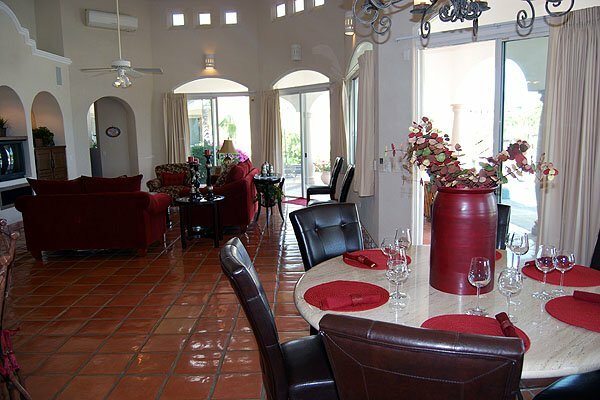 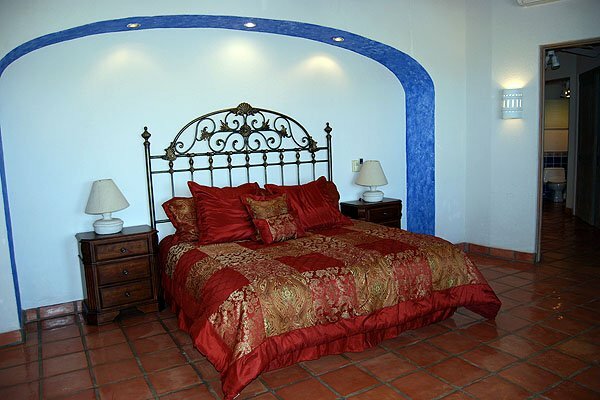 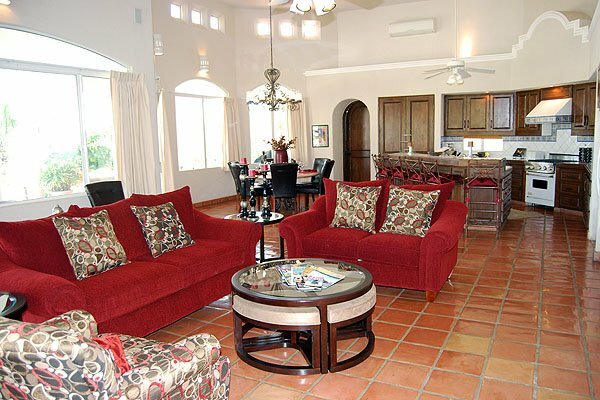 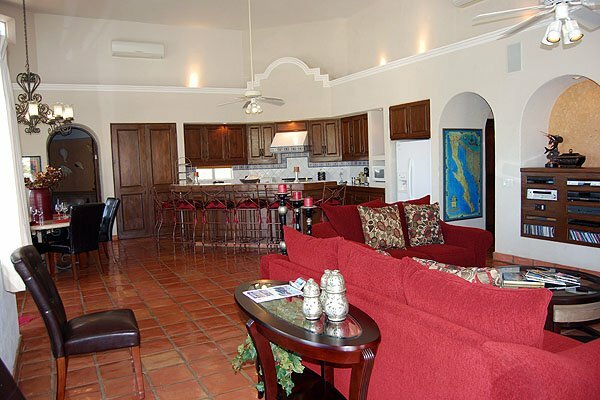 White water views, spectacular sunrises over the Sea of Cortez are just two of the many assets to this lovely location.